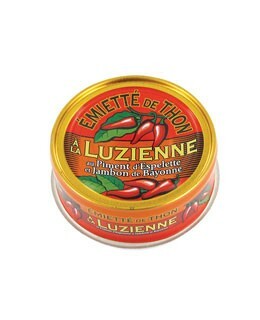 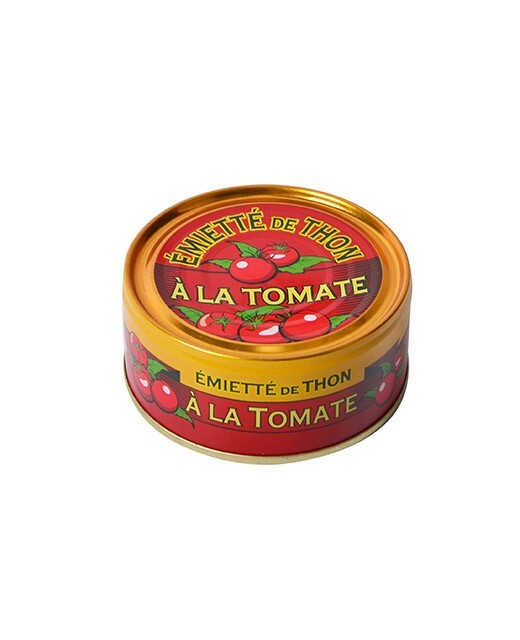 This product is manipulated by hand and mixed with Bayonne ham and Espelette pepper perfumed by olive oil. 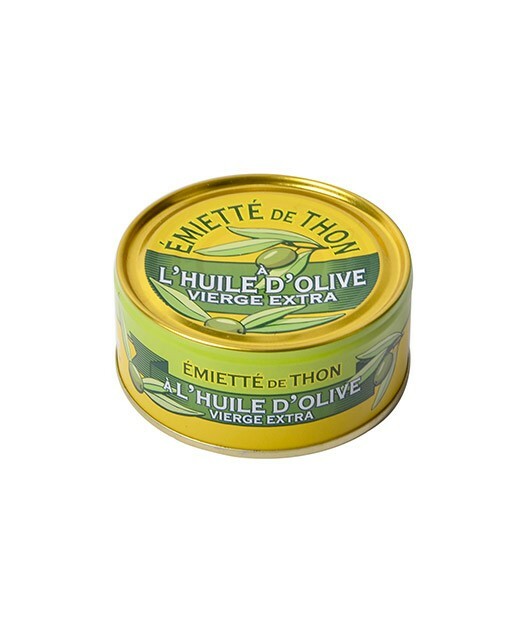 This gives an exquisite flavor to these Tuna pieces. 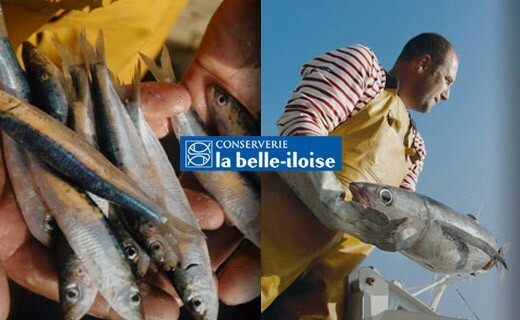 Albacore tuna (45%), extra virgin olive oil, water, tomato paste, onions, red peppers, red wine vinegar (sodium bisulfite), Bayonne ham (2,2%), plants aromatic, tapioca starch, Espelette (0,45%), salt.